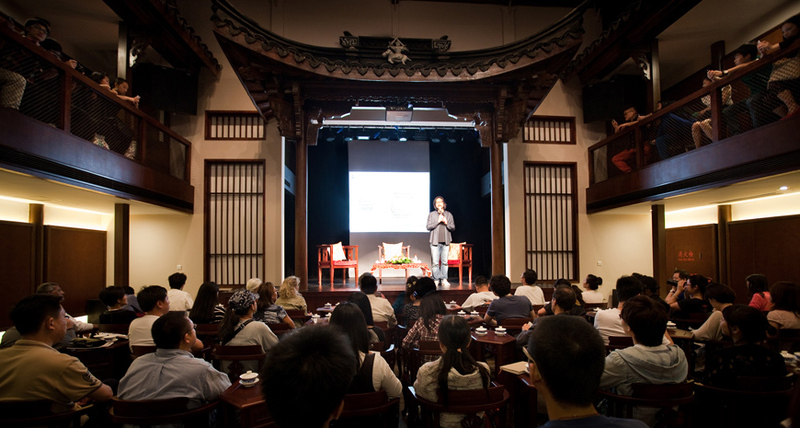 The Shen Family was one of many illustrious merchant clans in Wuzhen. 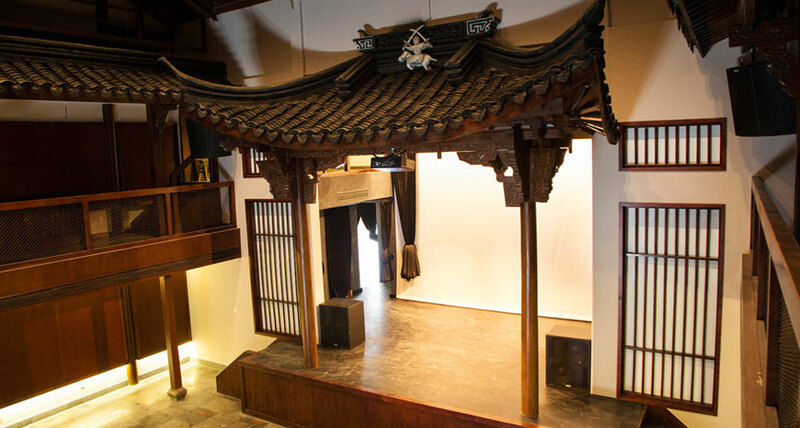 Today their courtyard estate has been converted into Festival Headquarters. 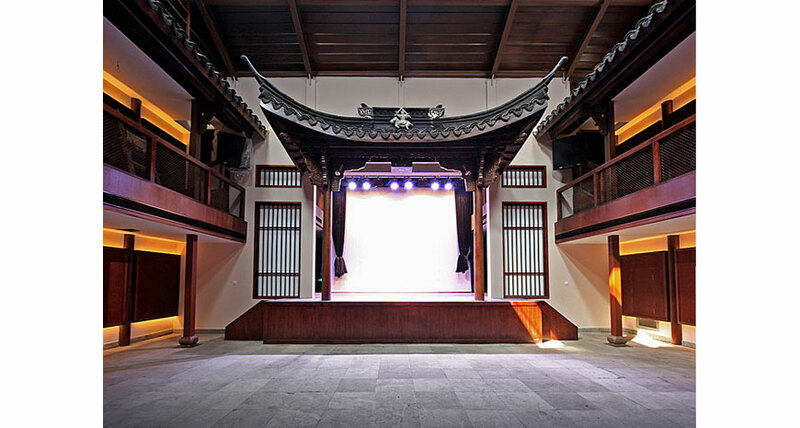 The third courtyard has been converted into a stunning traditional Teahouse Theatre that seats approximately 100. 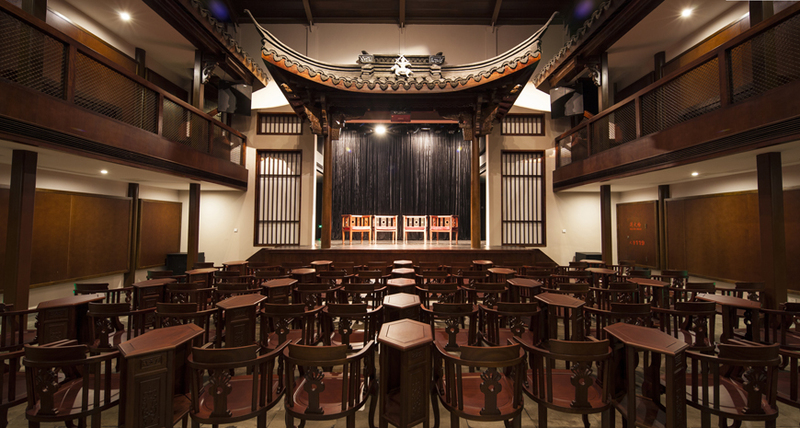 The new theatre is equipped for traditional performances, where one can sip tea while enjoying a show, or to perform cutting edge theatre, where the audience can be configured in any way.